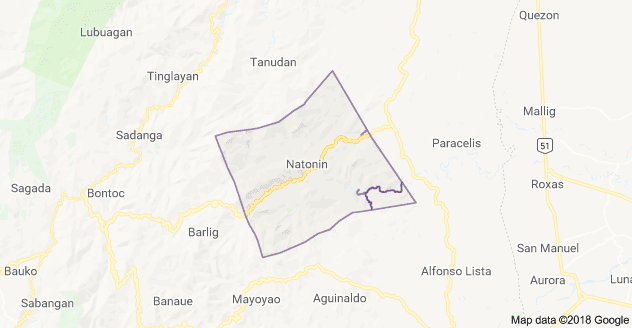 Five bodies have already been recovered and 22 are feared dead from a landslide that hit 3 buildings of the Department of Public Works and Highways (DPWH) in Natonin, Mt. Province. Mayor Mateo Chiyawan of Natonin on Thursday (Oct. 31) said 5 bodies have been retrieved, only 3 have been identified. He said rescuers will be working round the clock and hope to rescue those trapped. The landslide was triggered by the rains and winds of Typhoon Rosita on Tuesday evening. The mayor said that the 22 people were mostly construction workers working with DPWH, and still remain missing. He added that the chances of rescuing more survivors is grim. According to the Office of Civil Defense Cordillera Regional Director Ruben Carandang said among those trapped are labor contractors, a project engineer, security personnel, and at least six evacuees. Carandang said it will be taxing to reach the landslide area because of the other landslides that also occurred near the area. At least 14 people were able to run away before the buildings were completely covered by thick mud.